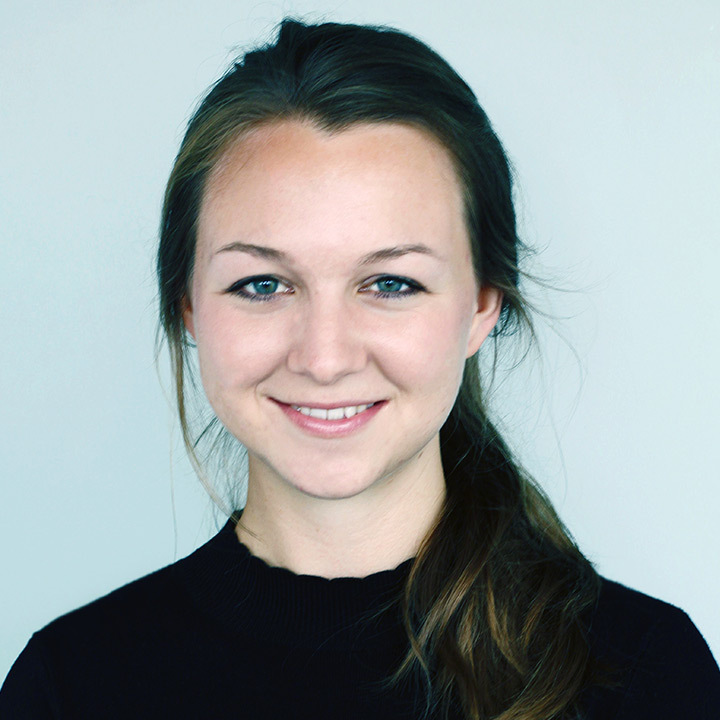 Nora Pankratz is a 4th-year Ph.D. candidate at the Finance Department at Maastricht University, a Ph.D. fellow at the European Centre for Sustainable Finance (ECCE), and prior visiting Ph.D. scholar at Toulouse School of Economics and Rotman School of Management at the University of Toronto. Her research investigates how firms and investors respond to changing environments, with a focus on the financial economics of climate change. Prior to joining the Ph.D. program, Nora obtained a M.Sc. degree in Sustainable Finance from Maastricht and a B.Sc. degree in Business Administration from Mannheim University.